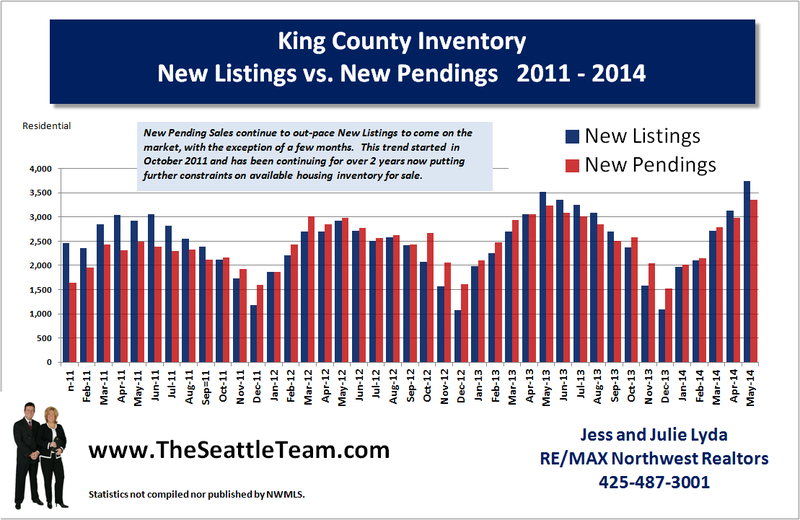 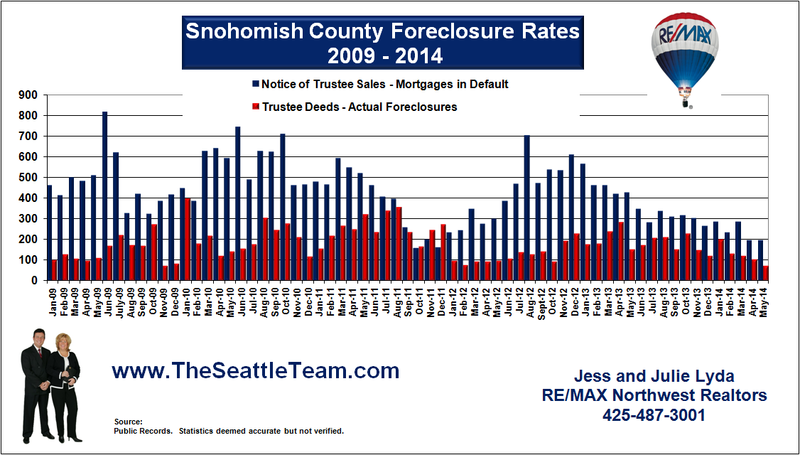 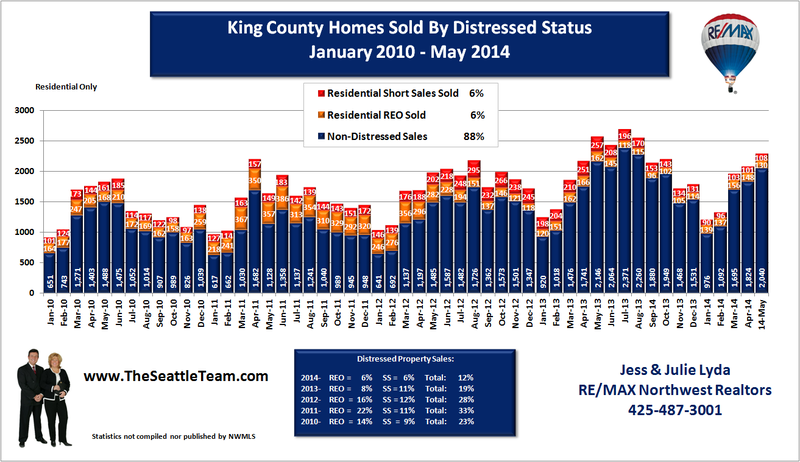 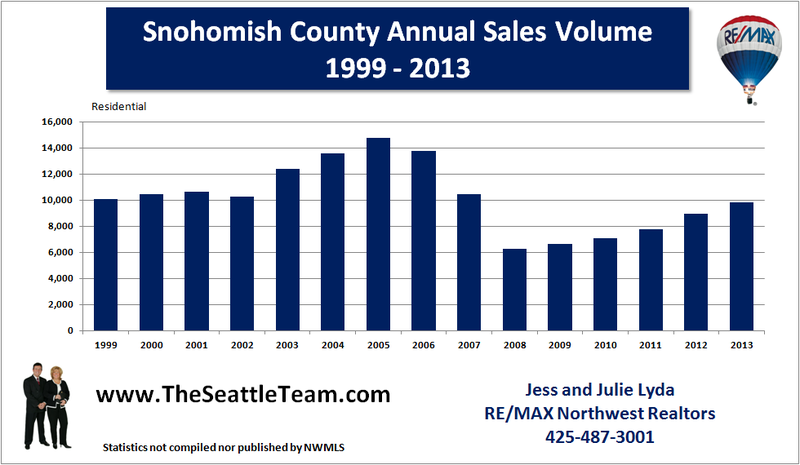 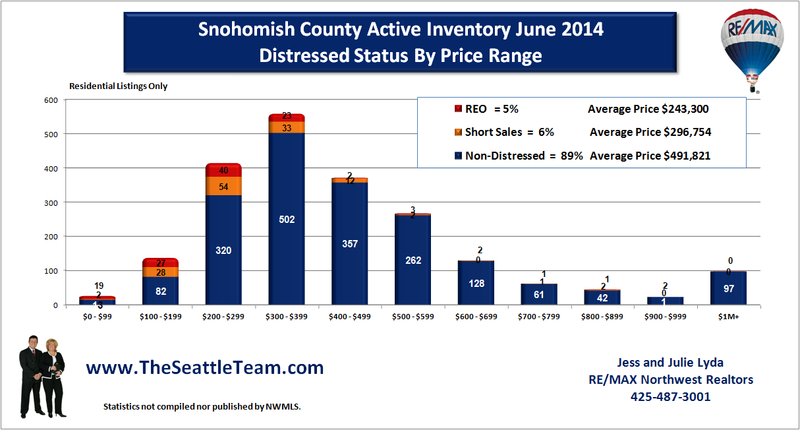 Snohomish County average sales prices remained stable for February 2010. 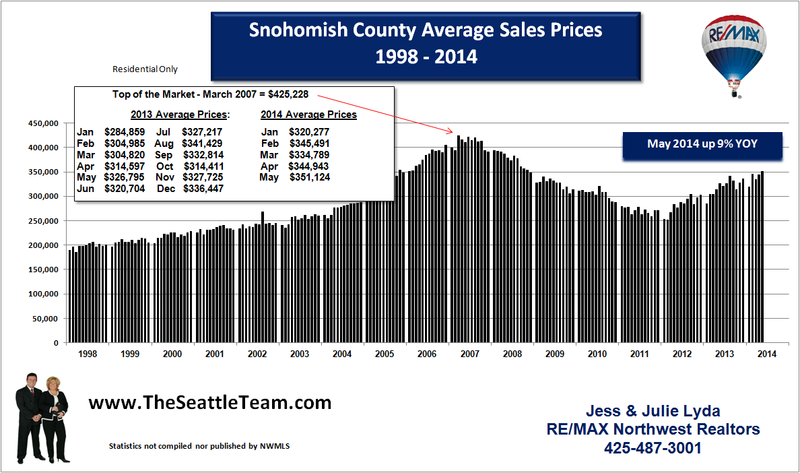 Prices have remained between $310,000 and $315,000 for the last 6 months, which is a good indicator of market stablization. 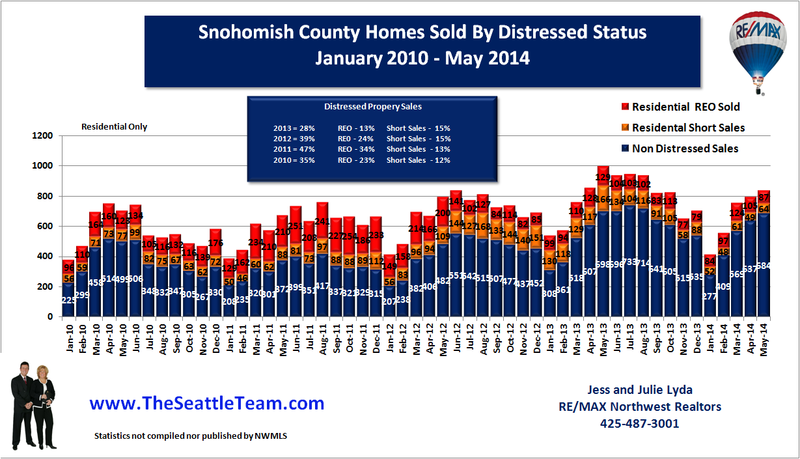 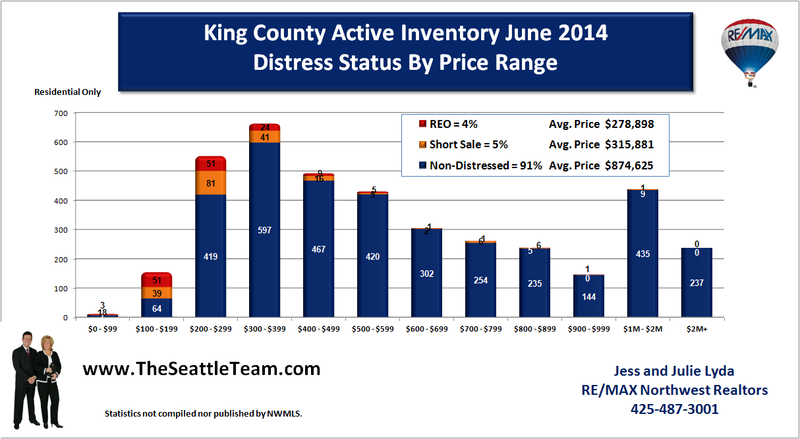 Distressed home sales still weigh heavily on home prices. 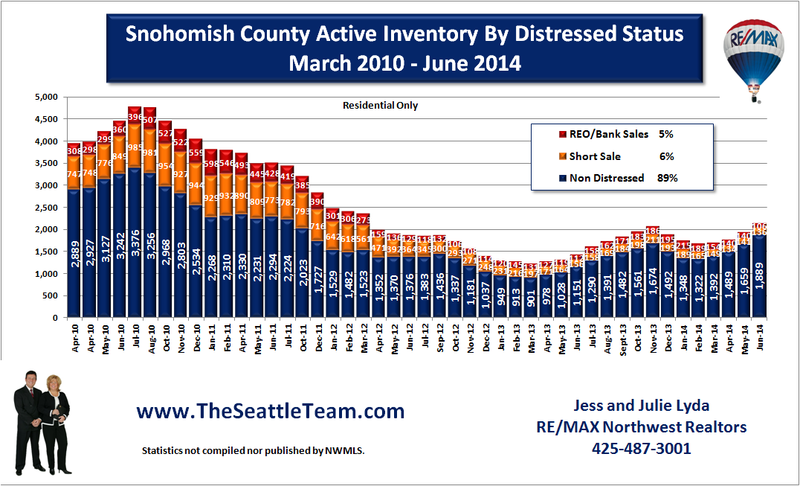 27% of the currently available inventory (residential only) are either short sales or bank owned properties. 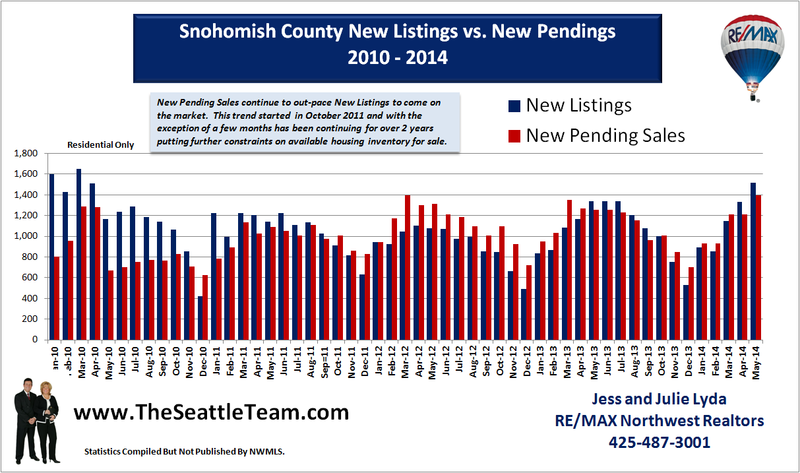 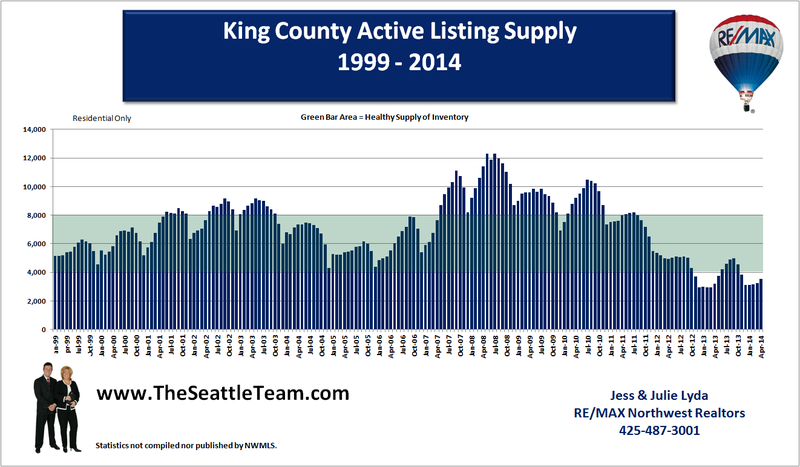 Currently listing activity (residential only) shows 3,893 homes. 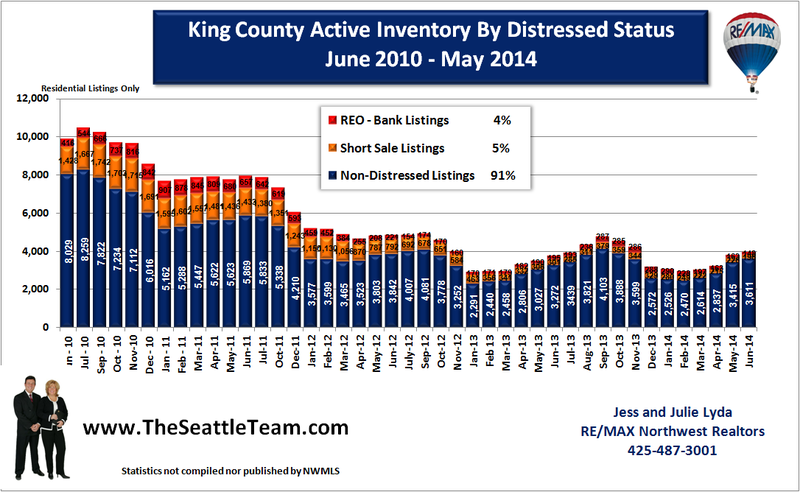 Of those, 761 are short sales and 311 are bank owned properties. 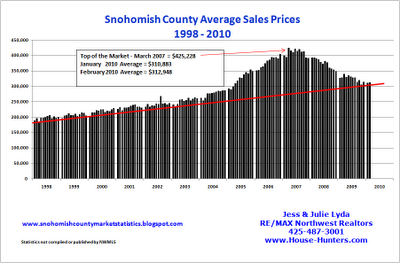 The graph shows the effect of the government support of housing prices. 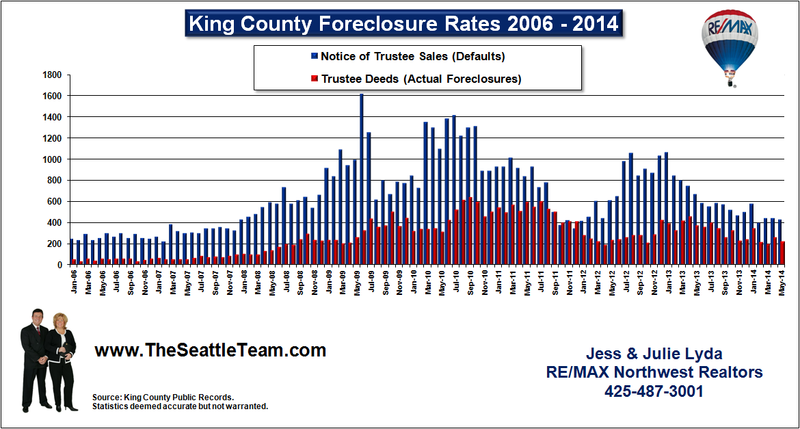 Once the tax credit expires, we shouldn't expect another one as it is very expensive and very politicaly unpopular. 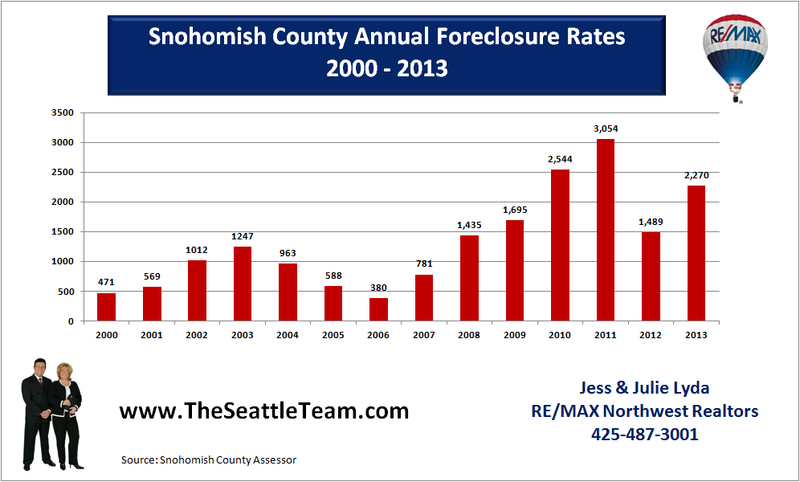 The people who voted for it swore that they wouldn't vote for another one. 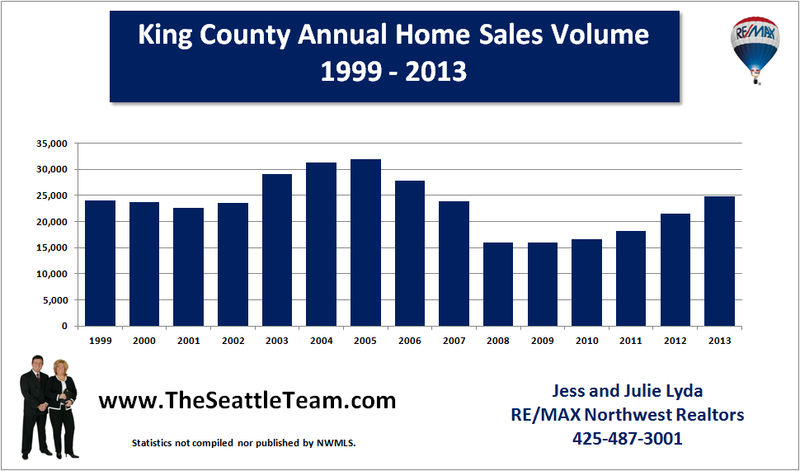 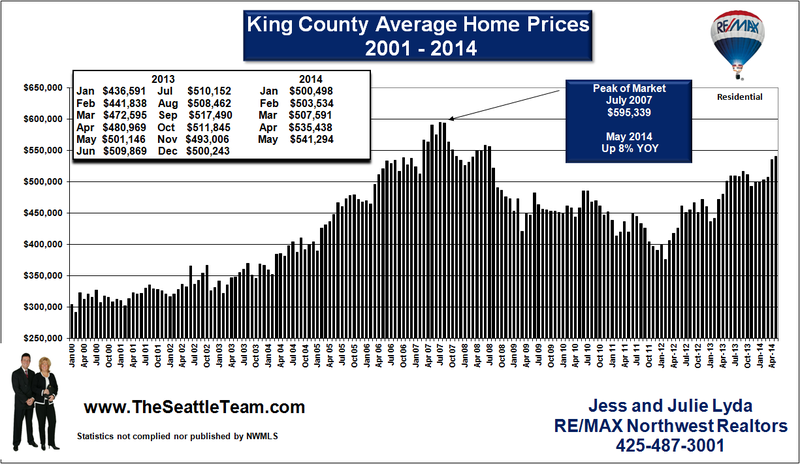 I expect another leg down in Snoho County home values.